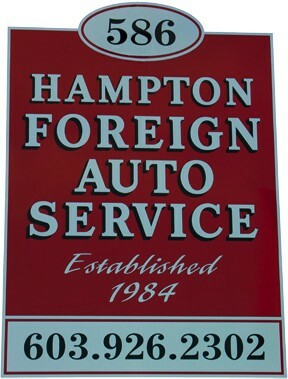 Hampton Foreign Auto Service is a professional auto repair center. We have been providing exceptional service to Hampton, Portsmouth, Newburyport and the greater New Hampshire seacoast area for over 30 years. 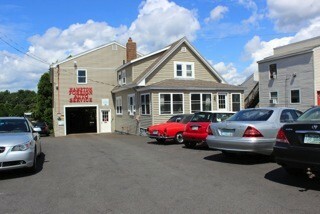 The staff here at Hampton Foreign Auto Service has been working together since 1984. Our master technicians are specialists in computer diagnostics. We use state of the art diagnostic equipment, making it possible to perform anything from oil changes to engine repair on all foreign vehicles with a special emphasis on European gas, diesel and hybrid makes and models. 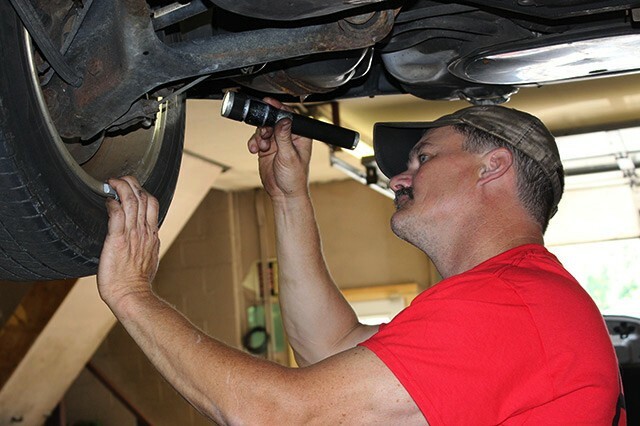 We promise to provide the highest level of care and concern for our customers and their cars. Our reputation has been built on quality honesty and integrity. Simply put, we will be thorough, complete and give you the personalized service that you deserve. Our goal is to provide peace of mind, knowing that we will maintain your vehicle so that it is safe, efficient and reliable. We work hard to repair your car in a timely manner without compromising quality. With our master trained technicians and information systems we can accommodate your needs for today's high tech vehicles. To keep your automobile in top condition it is always important to schedule a regular maintenance, this will provide a safer and trouble-free automobile.